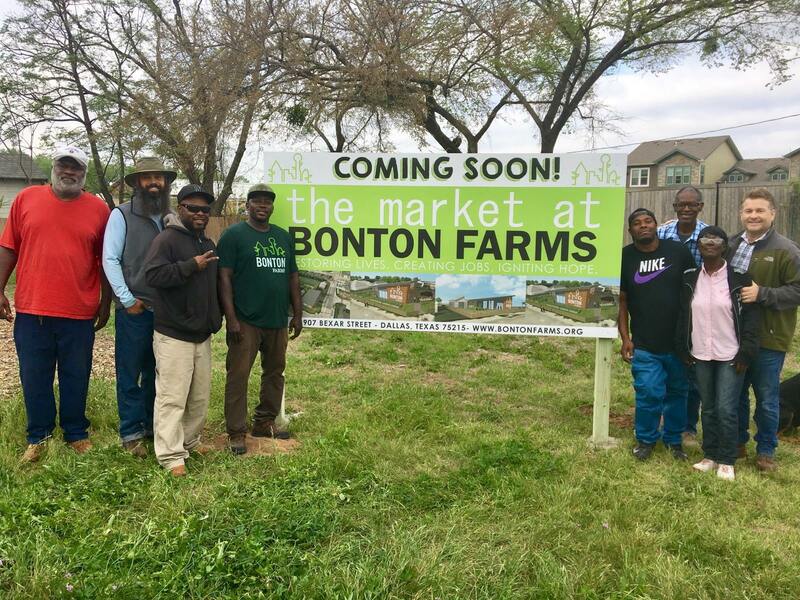 If you haven’t heard, The Market at Bonton Farms will serve as a neighborhood market, café serving breakfast and lunch, and health and wellness programming will fill the afternoon and evening hours. We believe this is a key piece to restoring not only the physical health of our community but the health of our community as a whole. It will create 8-10 new jobs and we will use it to prepare others for jobs on the open market. Stay tuned and join our mailing for more news from the farm! Kim–I met you at the Dallas Farmers’ Market this last weekend. Continue on in this good work! I am grateful of your sharing your journey from corporate America into farming. Here’s to courage to walk away and to a healthier lifestyle! I met your mother n law at the eye surgery clinic she talkes highly of you and your business looking forward to coming by your place. I met Patrick this past weekend at Farmer’s Market. He is a great inspiration with lots to share about your mission. Will be getting involved to help y’all out in the near future! Blessings to Bonton!! 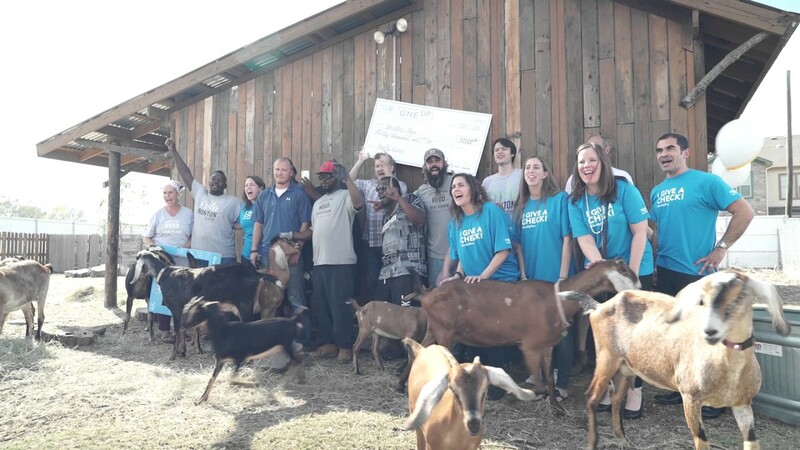 Definitely an inspiration and blessing to the community. I’ve signed up to volunteer and my friends are tired of hearing how excited I am! See you guys on the 8th!!! Do you sell the meat from chickens? Received a sample of the Bonton Honey Butter in the mail & LOVED it. Wanting to order it but am unable to find it anywhere on the web. Is it available for sell & where can we get some?! I saw the KERA news story about the market & cafe. Congratulations The address wasn’t listed.